[00:00:28] I’m the youngest of five. I’m the only adopted child in my family. I have three sisters and a brother. My father was a Lutheran pastor. He’s retired now and my mother was a full time homemaker. She has since passed away and I think that they really wanted to add to their family. I also think that after hearing a presentation about all the needy children in the street children in Korea they were really touched and thought that they could provide a good home and a good family for a child who needed one. I’m 44. [00:00:00] My name is Katie Robinson and I’m the author of a memoir about my adoption experience called a single score picture a Korean adoptees search for her roots. I grew up in Salt Lake City Utah and currently I live in Boise Idaho. I was adopted from Korea and my experience is a little bit different from most adoptees because I was older. I was 7 years old and before my adoption i lived with my Korean mother and grandmother right up until the time of my adoption. So I came to the United States with a lot of memories about Korea and about my family. [00:00:48] So my parents adopted me. It was 1977 and at that time adoptions were being done very differently in that agencies were advising parents to assimilate us into the white culture as quickly as possible. Give us American names and basically help us to forget about the past and start over in a new life. So I grew up very out of touch with my Korean identity. My parents had three sons biologically so I was the only Asian in my family the only one adopted and I was the only Asian person in my entire school from kindergarten through eighth grade. And by the time I went to high school there was only one other Asian American in our school and he was Japanese American. So I grew up very isolated from the Asian culture. HOST: When the American war ended in Vietnam in 1975, thousands of Vietnamese fled to the U-S. These refugees learned to live in a new country, building a vibrant community from coast to coast. But the legacy of warfare and post-war trauma still haunts them 30 years later. 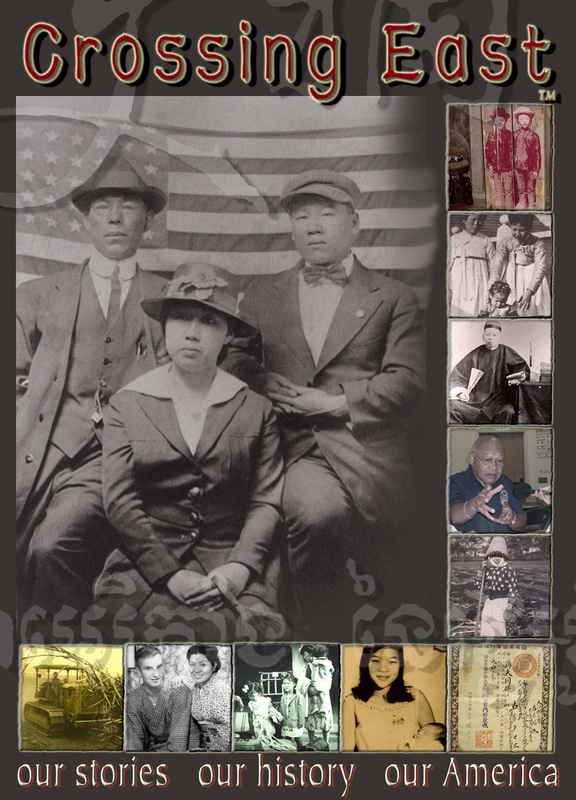 Vietnamese American writer and journalist Nguyen Qui Duc (Nwin-Kwee-Duhc) reflects on the formation of a Vietnamese community in the US, and his own ties to his homeland.